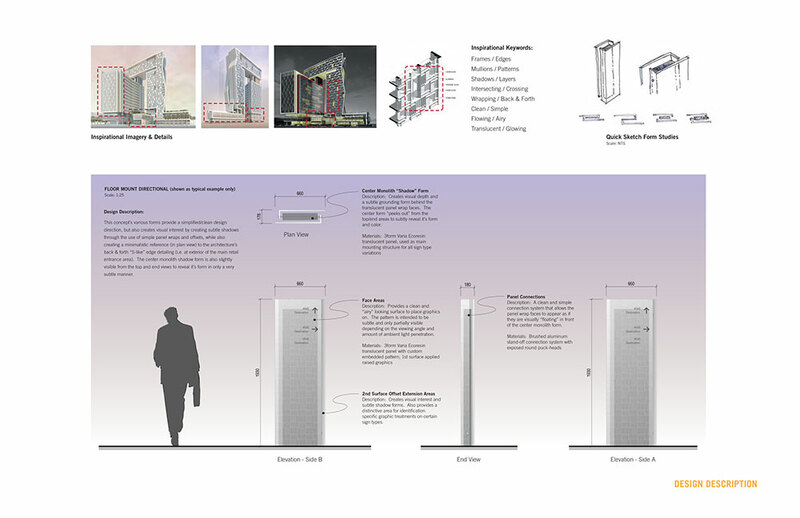 With over 30 building parcels, the King Abdullah Financial District in Saudi Arabia is designed to become the largest financial center in the Middle East. 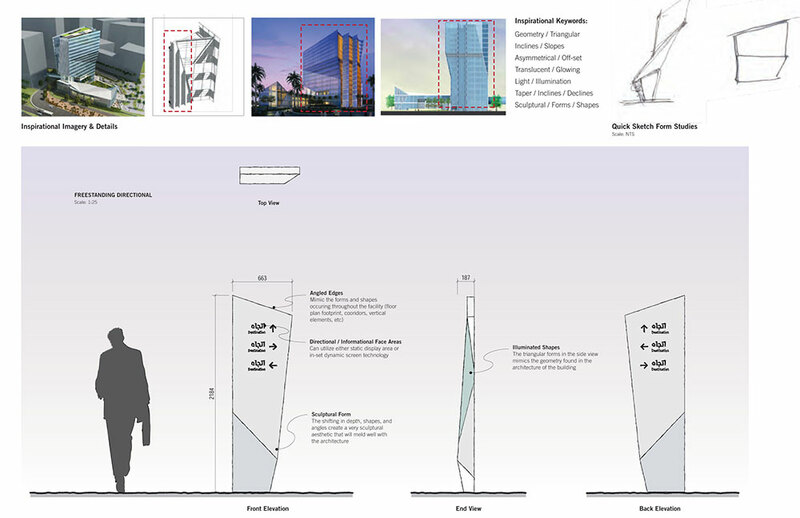 Dar Al-Handasah/Perkins+Will are the project architects and designers for three mixed-use building parcels within the overall District. 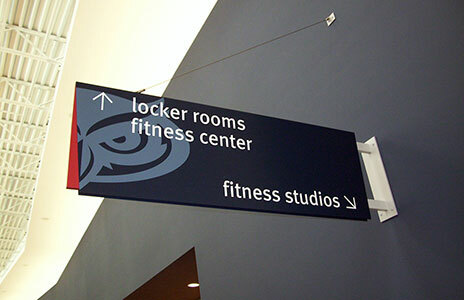 Labozan Associates are the Environmental Graphic Design consultants for all wayfinding signage design services within these three facilities. 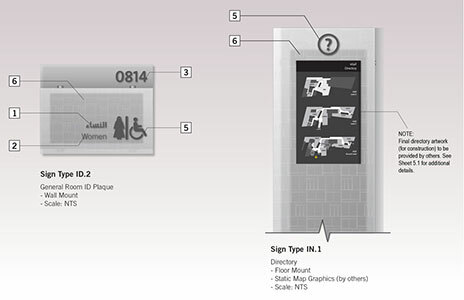 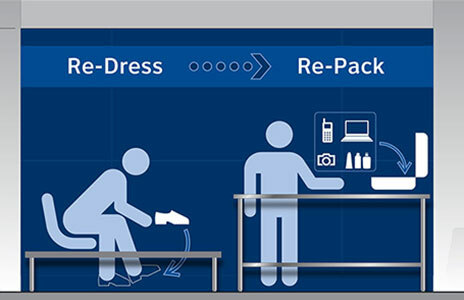 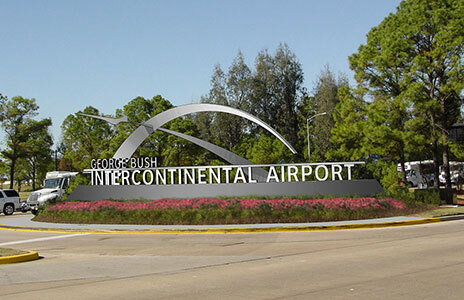 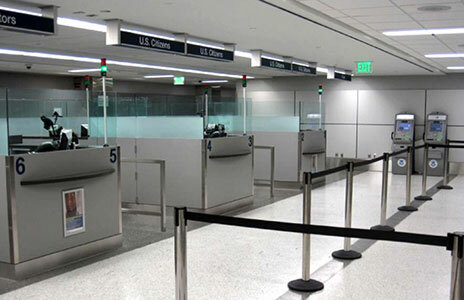 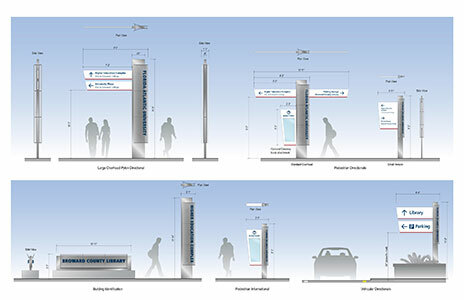 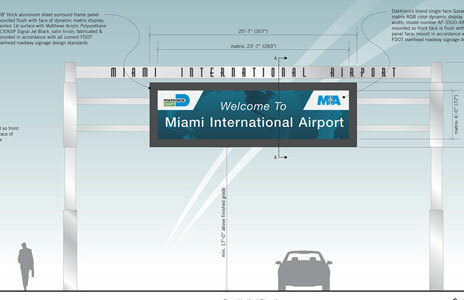 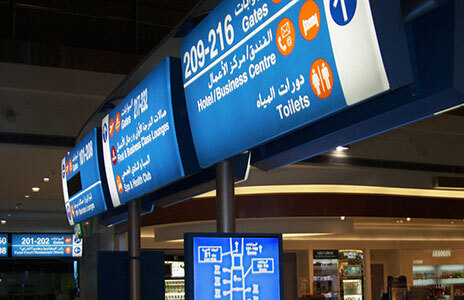 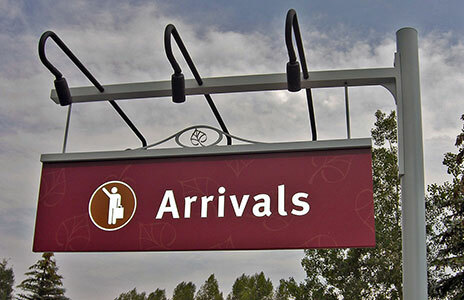 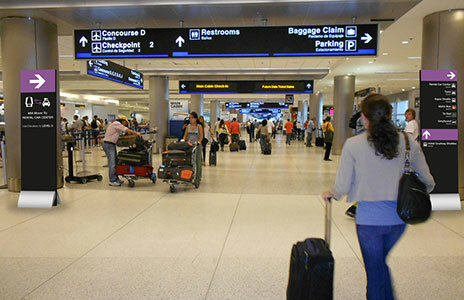 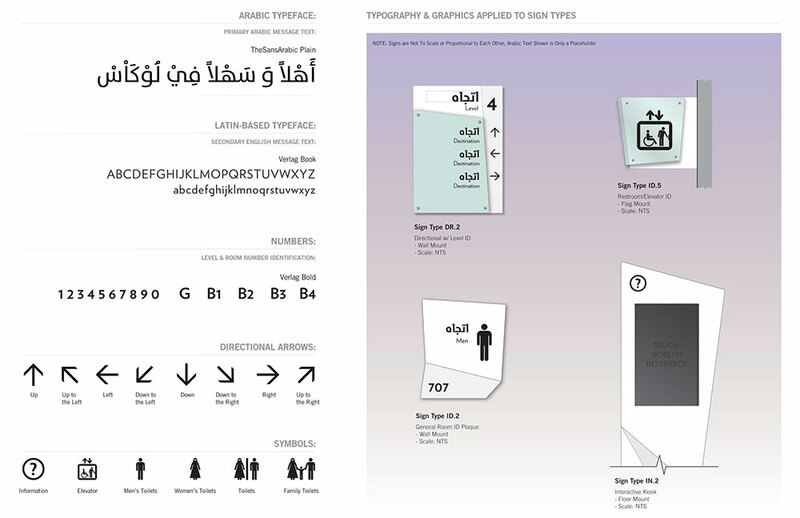 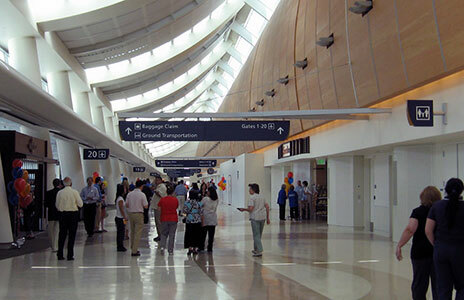 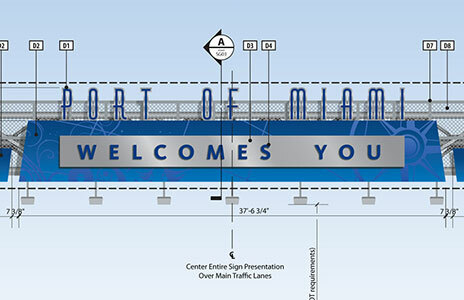 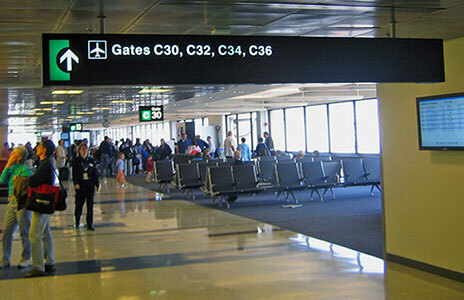 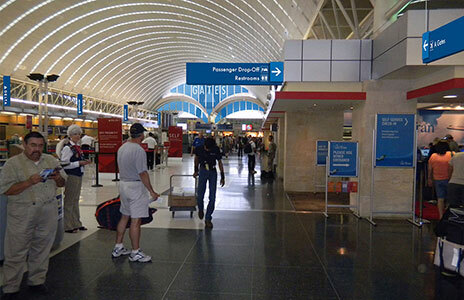 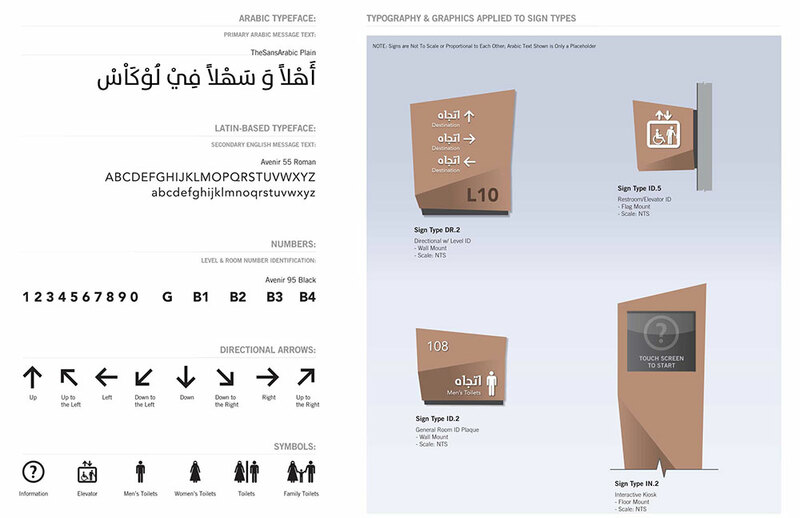 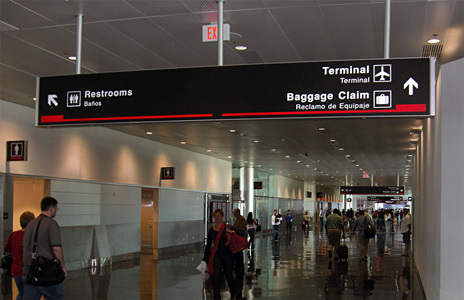 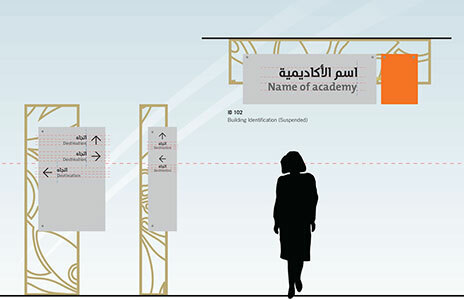 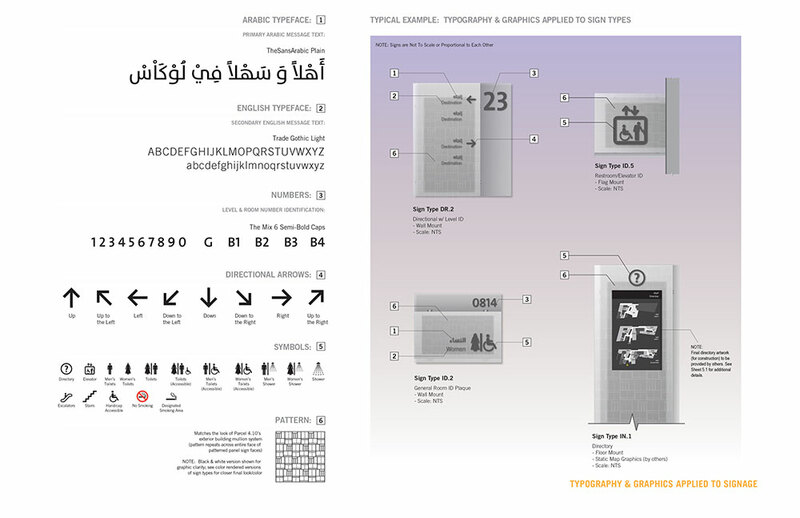 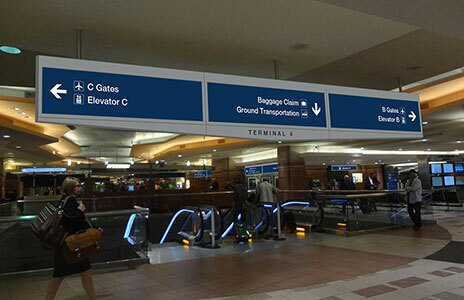 Labozan Associates has specifically tailored the wayfinding signage systems to accommodate and match the unique visual characteristics and wayfinding conditions of each individual parcel. 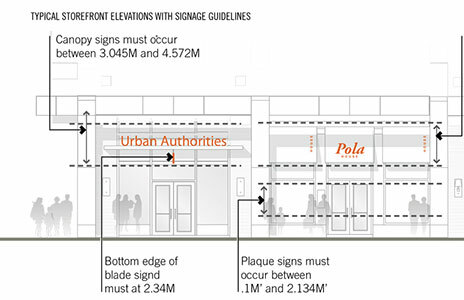 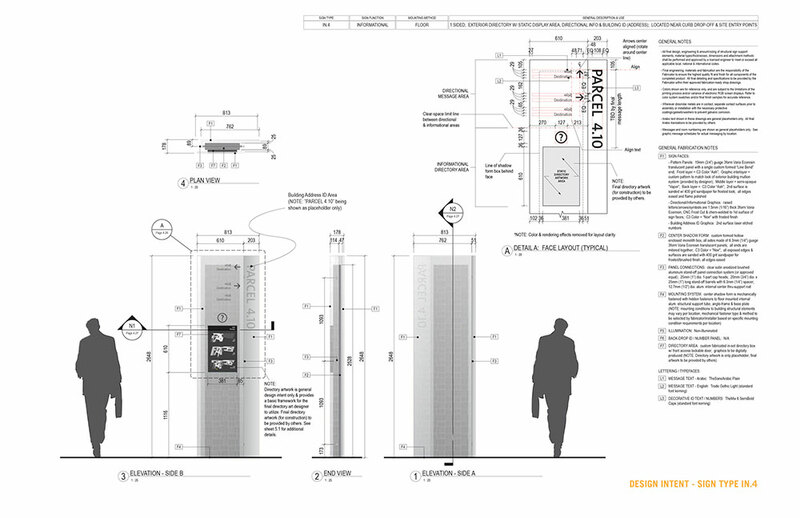 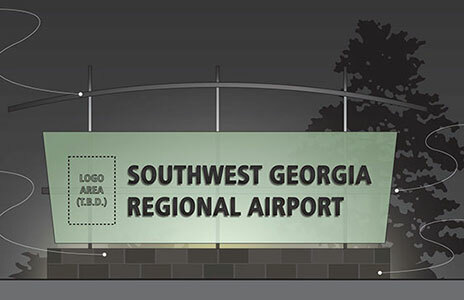 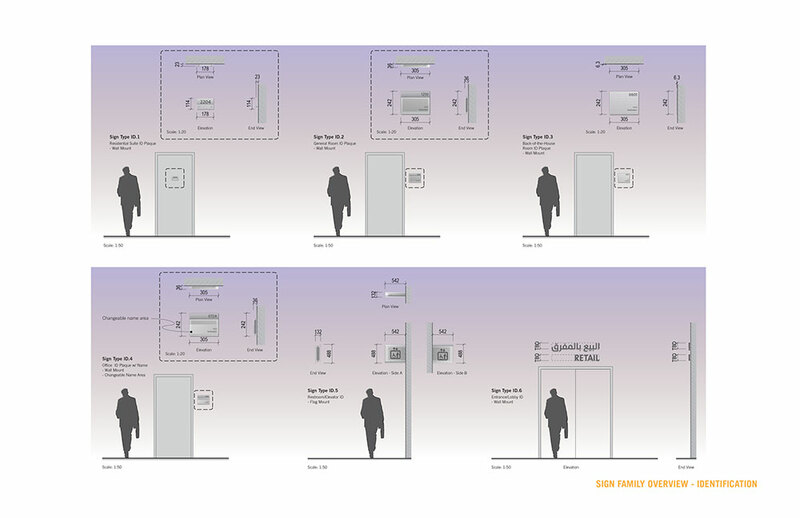 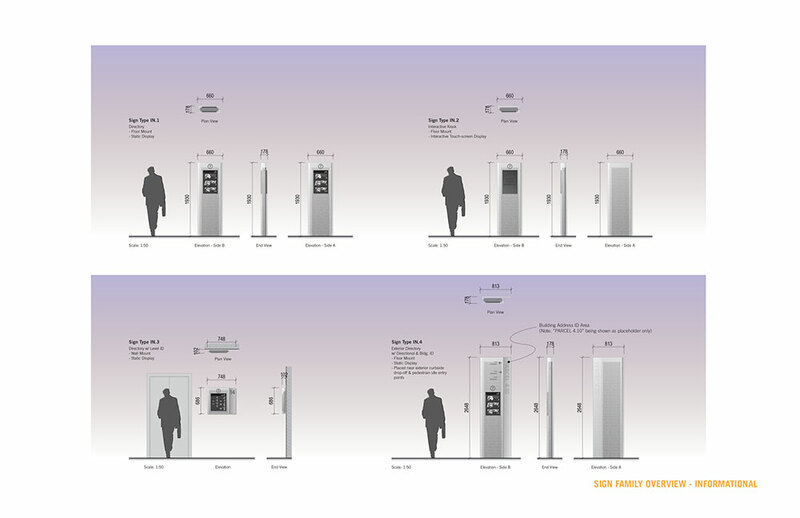 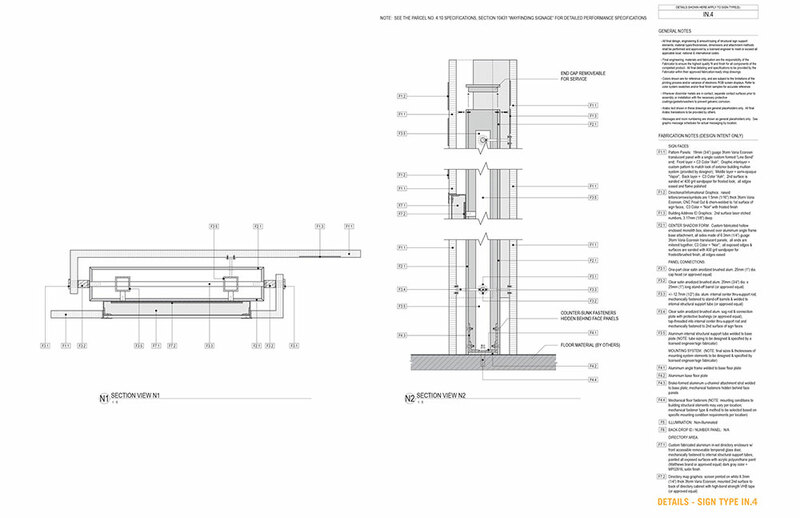 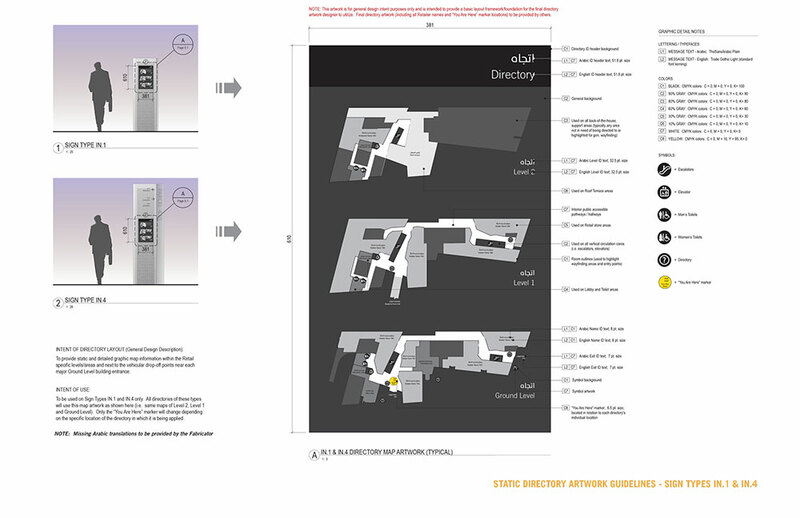 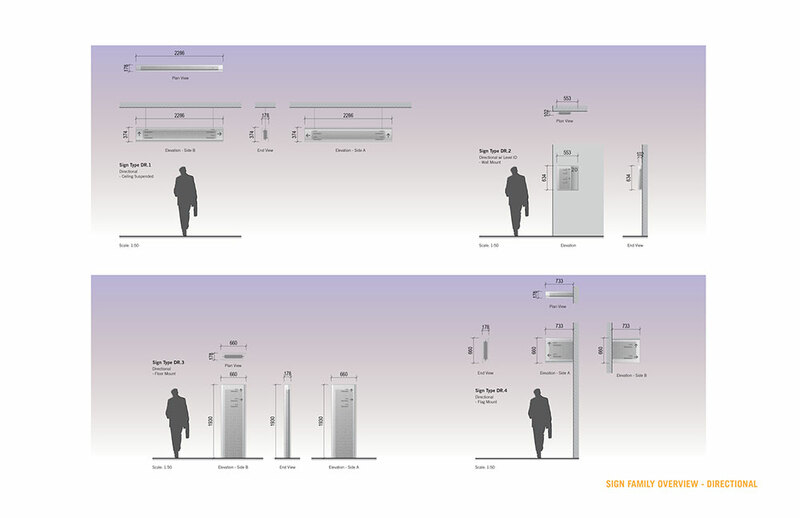 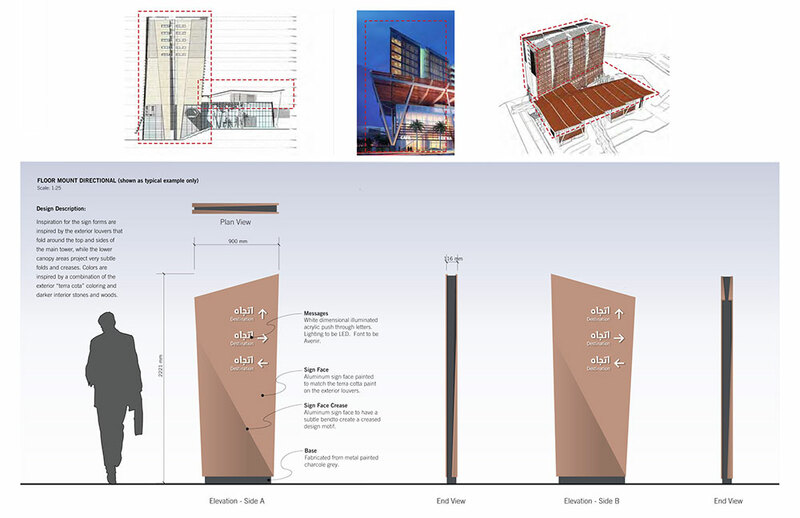 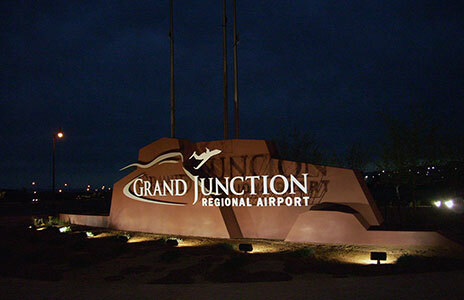 Services include schematic design, interim design development and final construction documentation for all wayfinding signage within each of the three parcels (wayfinding analysis, sign type design intent/detailing, graphic message schedules and sign location plans are all included).